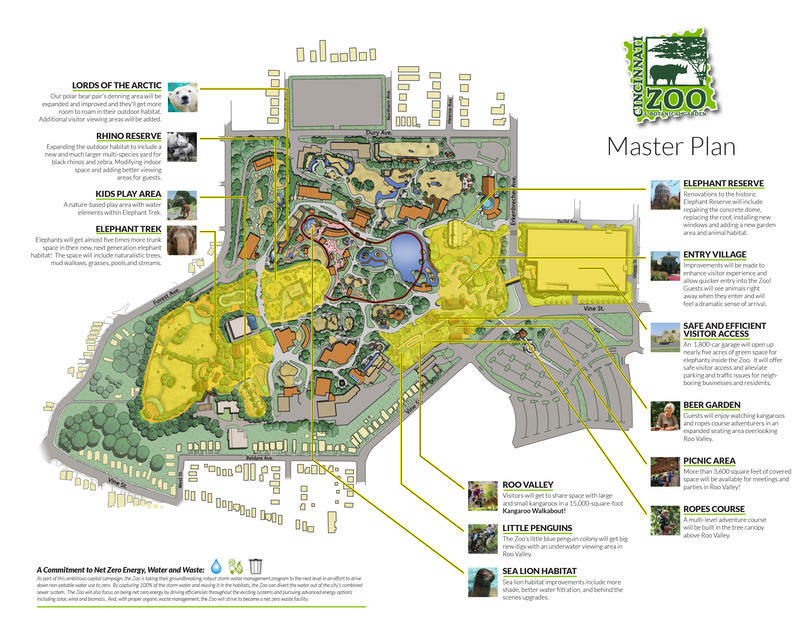 A master plan released by the Zoo in June 2018. Plans for an expanded elephant exhibit at the Cincinnati Zoo are taking shape, and are at the same time shapeless. Zoo Director Thane Maynard tried out virtual reality goggles Thursday morning to see a three-dimensional rendering of what will be a new five-acre Asian elephant exhibit at the zoo. "This is great! This is amazing!" Maynard cried as he oriented himself within the virtual world. His view of a large elephant enclosure was also projected onto a screen behind him. The zoo's "Home to Roam" plan includes expanding the current one-acre elephant exhibit five-fold. Gerry Creighton is operations manager for animals and grounds at the Dublin Zoo in Ireland, and is assisting with drawing up the plans. "We did a similar thing a few years back that created incredible success," he says. "We started off with three elephants and now we have 12. A multigenerational herd that lives together, that invests in one another. They live a very authentic lifestyle because of the habitat that we created." Creighton says the Dublin Zoo's Asian elephant exhibit features overhead feeders, trees, mud wallows and swimming pools. "All these social activities, all the resources the elephants need to survive on a daily basis." He says in Cincinnati, the goal is also to create a habitat that encourages appropriate behaviors. "Elephants won't be standing around. They'll be feeding, scratching, swimming and behaving as they should. It's a proper, authentic lifestyle." The elephant exhibit expansion is just one part of the Cincinnati Zoo's $150 million Home to Roam capital campaign. There are also plans to improve parking and access, along with expanded space for kangaroos, rhinos, and polar bears. The Cincinnati Zoo & Botanical Garden will present its Sustainable Urban Landscape Symposium on March 22. 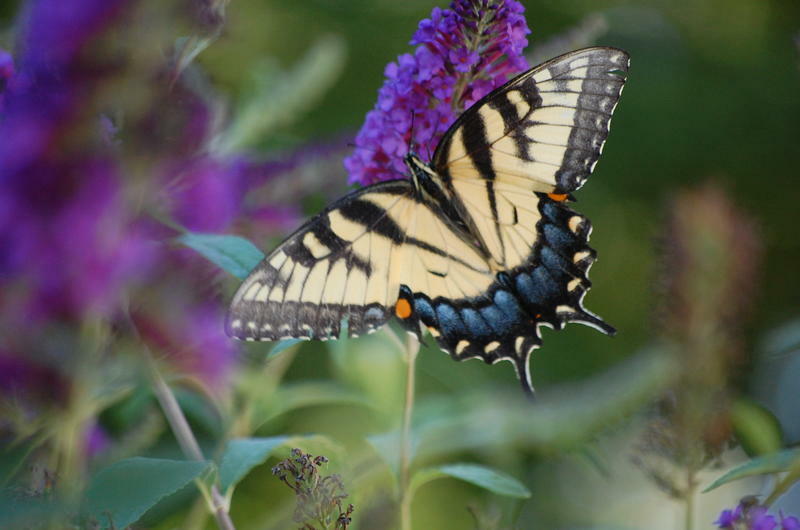 This year’s symposium is almost entirely focused on landscaping and gardening for pollinating insects. 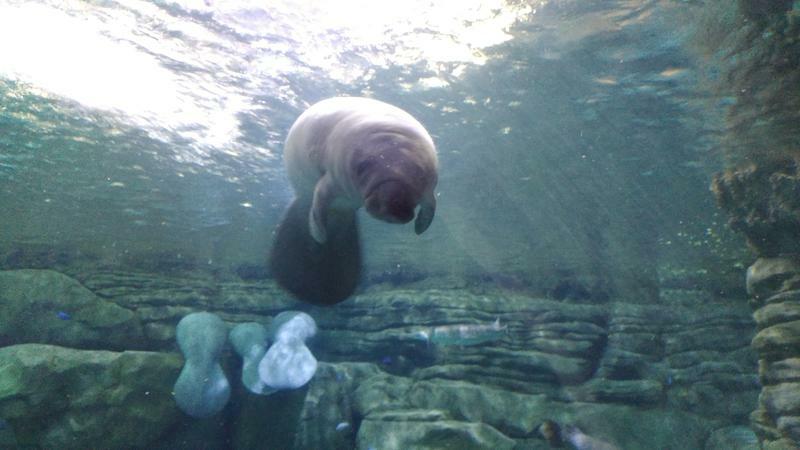 There's a new manatee at the Cincinnati Zoo's Manatee Springs. Daphne arrived last night from Florida. Zoo Director Thane Maynard says she's only 1 and weighs about 250 pounds.